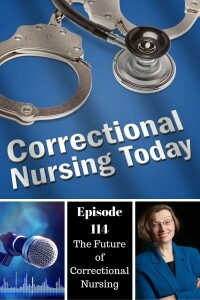 Mary Muse, Director of Nursing for the Wisconsin Department of Corrections and ANA representative on the National Commission on Correctional Health Care Board of Directors shares her thoughts on the future of correctional nursing in this Correctional Nursing Today episode. Mary has extensive background in both jail and prison nursing and is active in the correctional nursing community. She will be speaking on this topic at the 2016 Spring NCCHC Conference. As a specialty, correctional nursing gained visibility in the 1970’s when pioneering correctional nurses like Rena Murtha from the New York City jail system began writing about our practice. 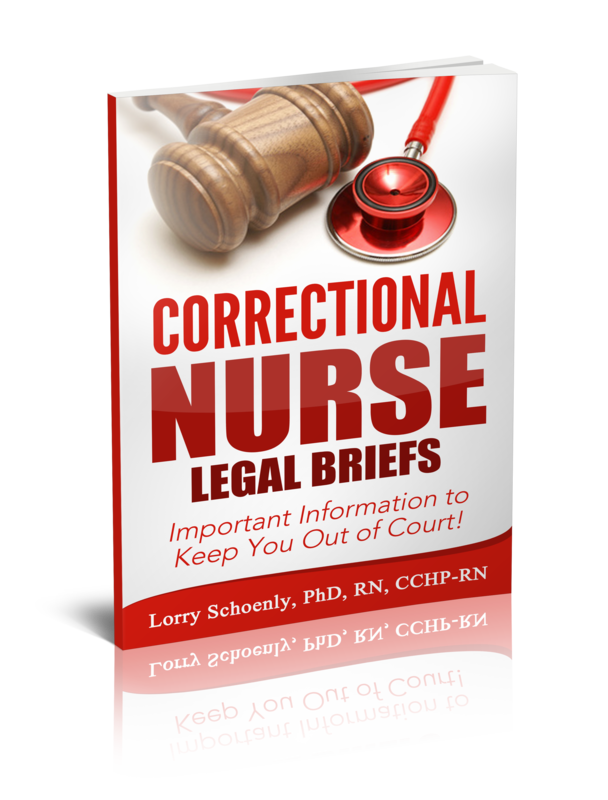 The landmark Estelle v. Gamble Supreme Court ruling affirming health care as a constitutional right of prisoners could be deemed the official start of correctional nursing practice. 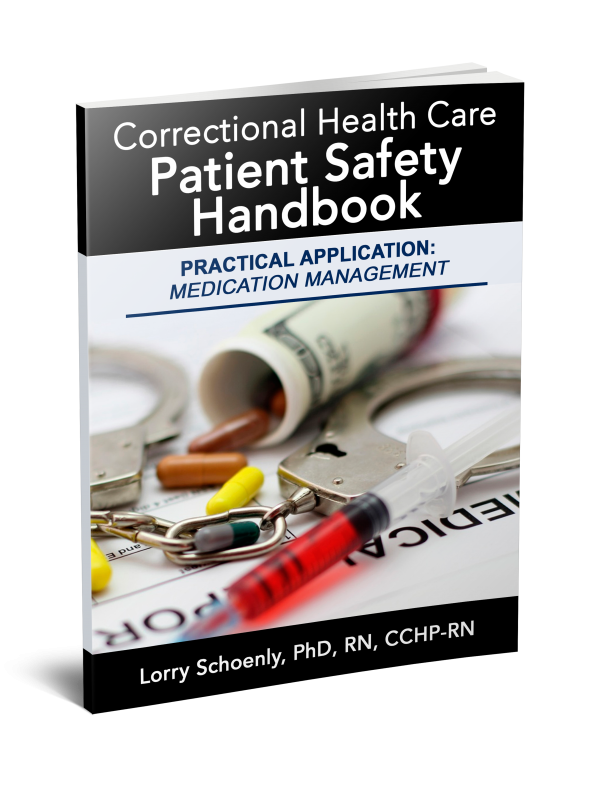 From that point forward correctional systems across the country developed or remodeled their health care delivery systems to meet the constitutional standard. 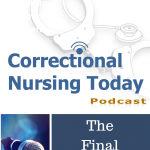 Mary discussed a number of themes of import for correctional nursing’s future. Here are just a few. 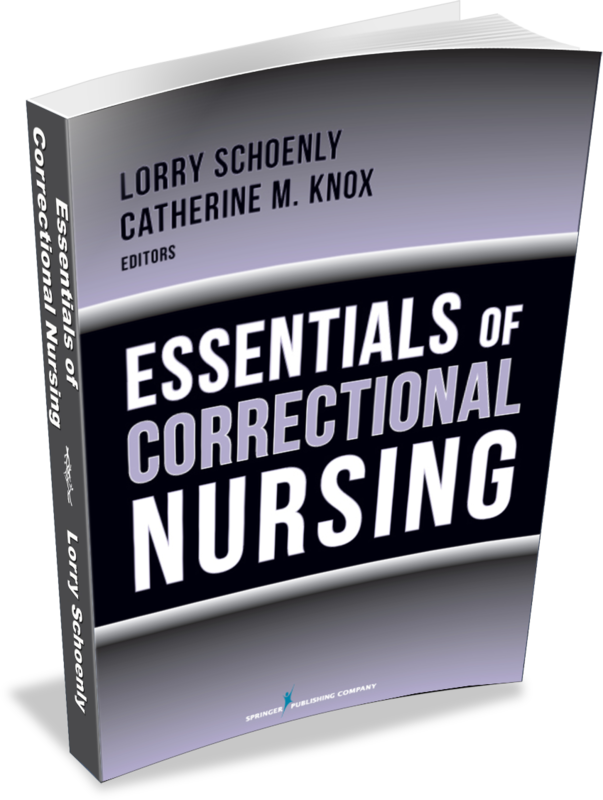 Educational Preparation: Correctional nursing requires a wide array of skills and abilities and includes a high level of clinical judgement. 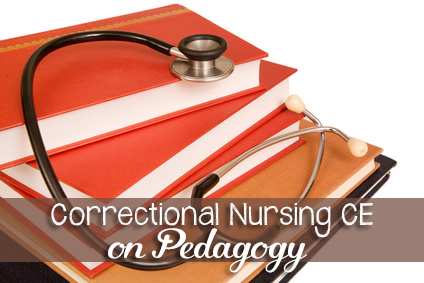 The future of correctional nursing will include advancing educational preparation. 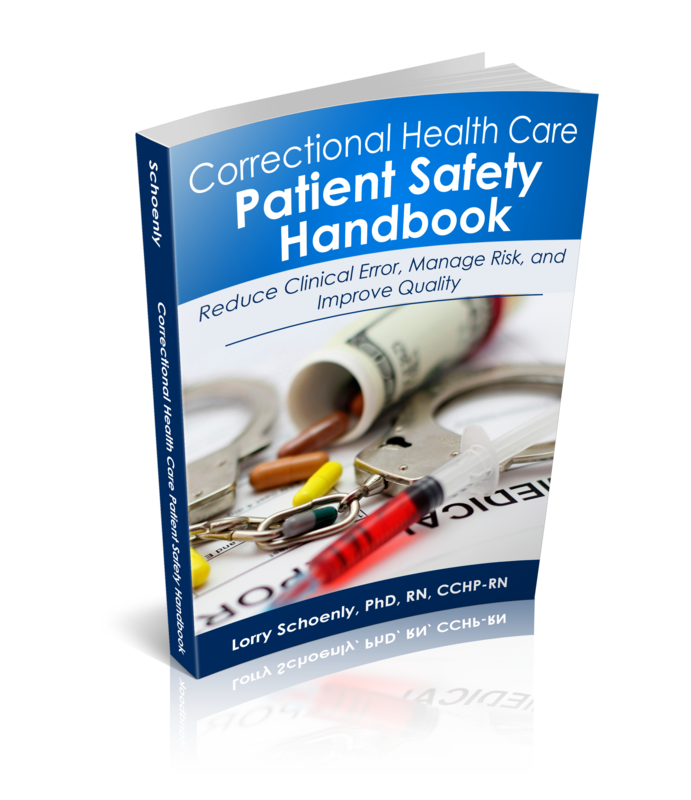 Recruitment/Retention: Correctional settings are not always the most desirable practice environments so recruiting and retaining quality nursing staff is paramount. Health Promotion/Patient Education: Our patients are less health literate than the general population. Correctional nurses have a great responsibility to promote health and education among our patient population. 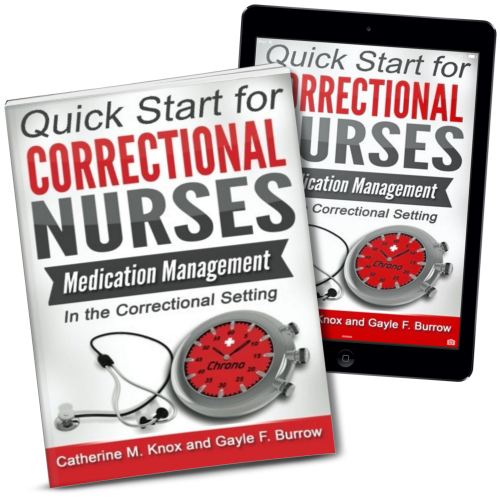 Engaging Correctional Partners: Correctional nurses and nurse leaders need to engage our correctional partners at all levels to advance health goals. Developing Courage: Courage is needed to move forward with a challenging agenda. 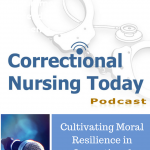 Correctional nurses need the moral courage to speak up when we see a need for positive change. 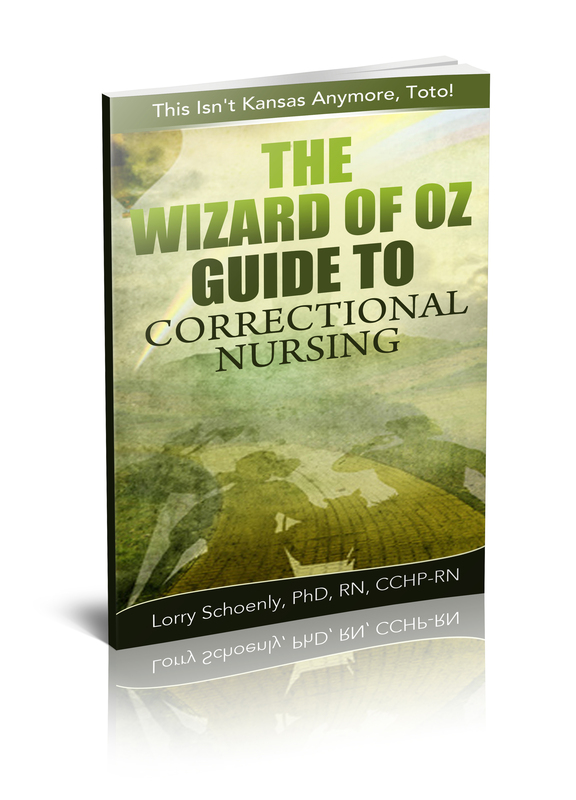 So, how can correctional nurses help lead change in our specialty? Mary has several recommendations. Lead from where you are: You don’t have to be in a formal leadership position to be a leader. Your actions and attitudes inspire others to follow your lead. Do what you can where you are. Encourage hope and enthusiasm: Hope and enthusiasm encourage positive change even in the most bleak of circumstances. See your purpose: Every correctional nurse has opportunity to see a greater purpose in our involvement in the criminal justice system. Seeing ourselves in the big picture puts perspective on every situation. What do you think will be important themes in our future? Share your thoughts in the comments section of this post. Want to hear directly from Mary and also other correctional healthcare leaders from across the country? Click here or on the graphic below to register for the 2016 NCCHC Spring Conference in Nashville. Hurry – The early bird rate ends March 4! Mary is always inspiring. 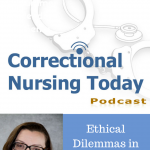 I am hoping that she and others would engage in a discussion about why correctional nurses have not moved toward formalized education pathways (particularly if we are thinking of advanced practice); and, why we have not aligned certification with ANCC. 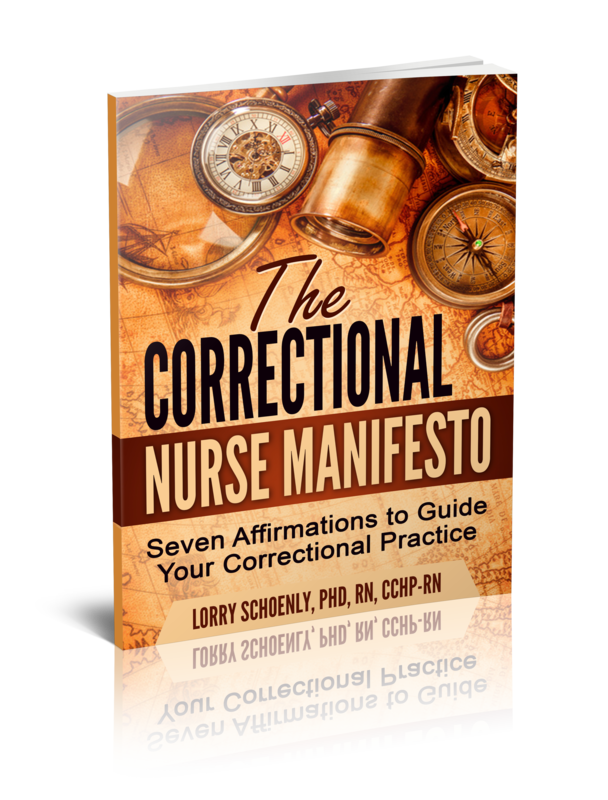 My concern is that until these things are done, correctional nursing will not be brought into the mainstream. 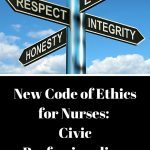 This will continue to impact correctional nurse leaders into the future. It is, in my mind, the difference between leading and being led. Deborah, I agree. Not only that, but have you noticed how new nurses are not educated on correctional nursing? I personally have had a hard time keeping nurses in the facility i work, let along finding nurses that want to work in my facility. 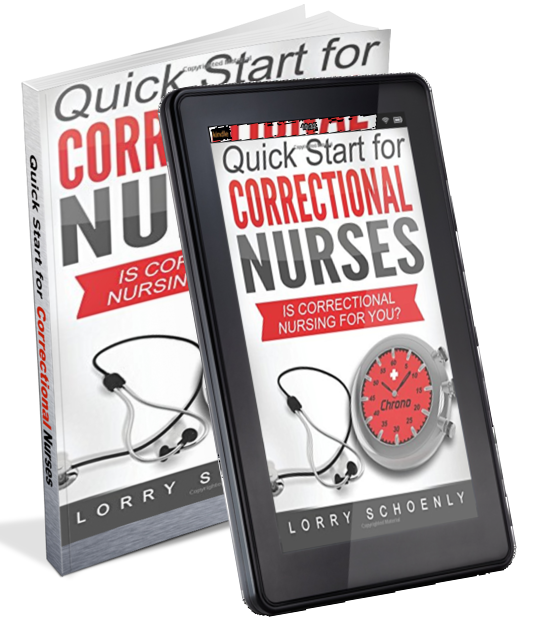 I believe all nursing schools should add correctional nursing subject.